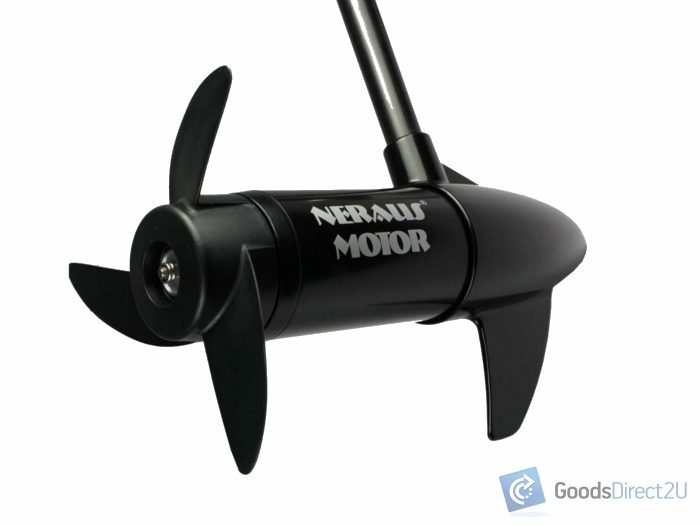 Neraus X-series trolling motor is the latest model developed by Neraus. 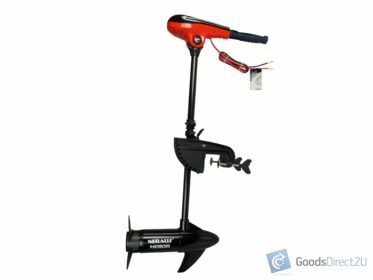 This trolling motor is electric and perfect for being used for trolling fishing and other applications! It operates extremely quietly which is perfect for trolling without scaring away fish. Neraus X-series trolling motor is one of the best available on the market! The outboards shaft made of complex fiber, that provides a rigid structure. 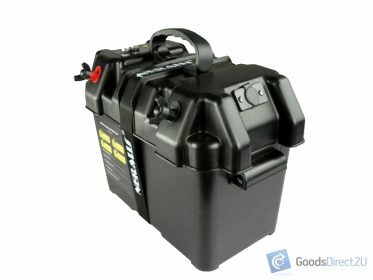 The motor shell is well protected by resin so that it is anti-corrosive against salt water. Buy with confidence; manufactured by Neraus ® built for the USA market our DC outboards have a premier distinction against no branded cheap imports. Note this is not the complete unit just the bottom power unit, no controls, shaft, controls, mounting bracket etc included, colour white not black as per photo.